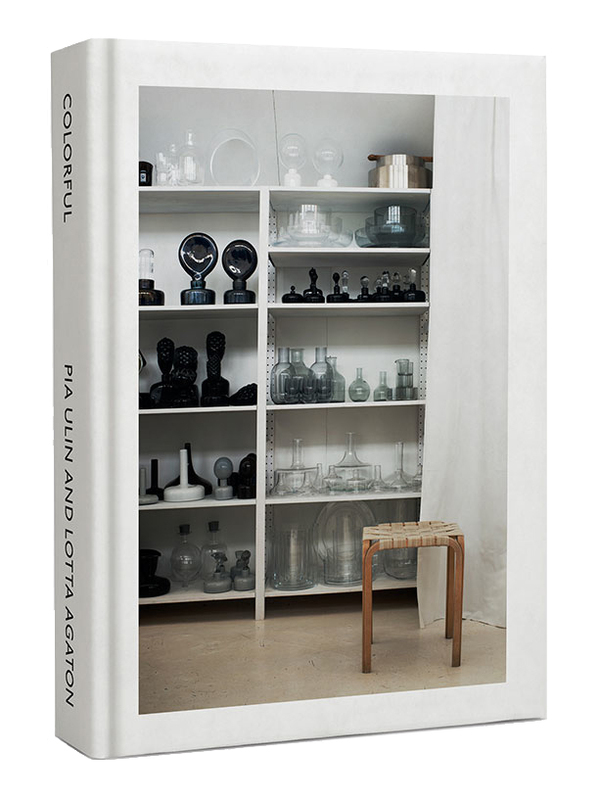 Just found out that one of my favorite interior stylists Lotta Agaton will be releasing a book together with talented photographer Pia Ulin. The dream team has worked together for 10 years and images from their many collaborations will be featured in the limited edition book titled Colorful. Seriously can’t wait to get my hands on this little gem! This entry was posted in Interior design and tagged Colorful, lotta agaton, Pia Ulin by Carolina Engman. Bookmark the permalink. Sure it is so interesting!! This book looks absolutely fabulous and like something I would want to add to my own bookshelf!